Rome: a city two thousand years in the making, once the most influential metropolis in the world. Mortal rulers have come and gone, great kingdoms built and destroyed. Yet one empire has outlasted them all, and the largest, most powerful vampire coven in the world has its roots buried deep in Rome’s foundations. Disgraced medical examiner Fabio Morani travels there, following a trail of dead bodies left behind by a vampire. Deanna Matthews flees from hybrids—a grotesque half-breed mix of vampire and werewolf—and boards the first plane leaving Heathrow, bound for the Italian capital. A chance meeting throws the two mortals together and they find themselves embroiled in a centuries-old supernatural conflict, where the participants are hell-bent on their destruction. 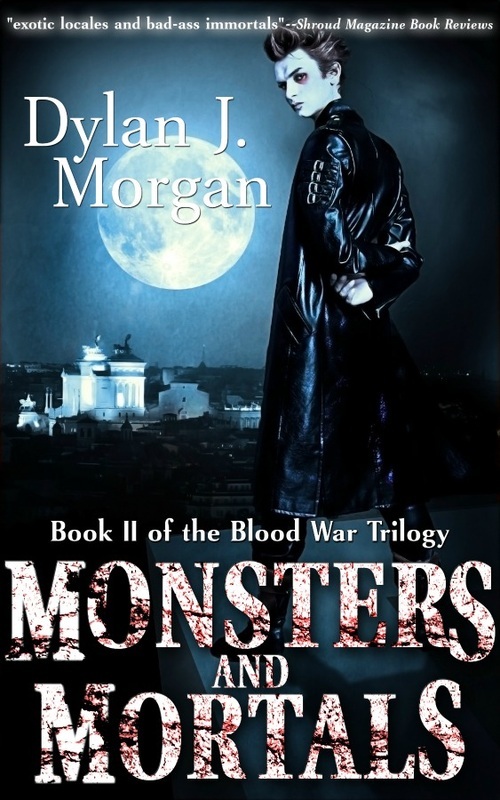 Rome’s vampire coven is out for revenge, and nothing will stand in the way of justice. The war will not end until one side claims victory—yet none are willing to yield. Here, there will be no winners or losers, only victims and survivors. Do you believe in monsters? A place where the dead linger; where they suffer in silence, and decay in abject torment. A place where monsters dwell: werewolves, zombies, ghosts . . . vampires. In a diseased, broken world, man is no longer top of the food chain . . . Not even death can stop the work of a serial killer . . . In the depths of a lake a young girl waits for the return of her father . . . Returning from the dead will be nothing like you expect . 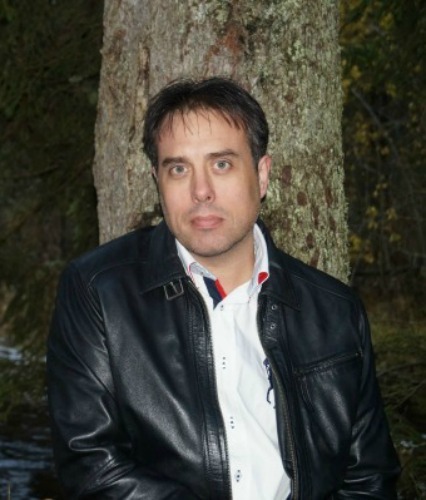 . . An all-night train ride reveals the ghosts of mankind’s worst atrocity . . . A talented artist adds the final piece to his macabre exhibition. Dominio della Morte—A place where you will find your fear. 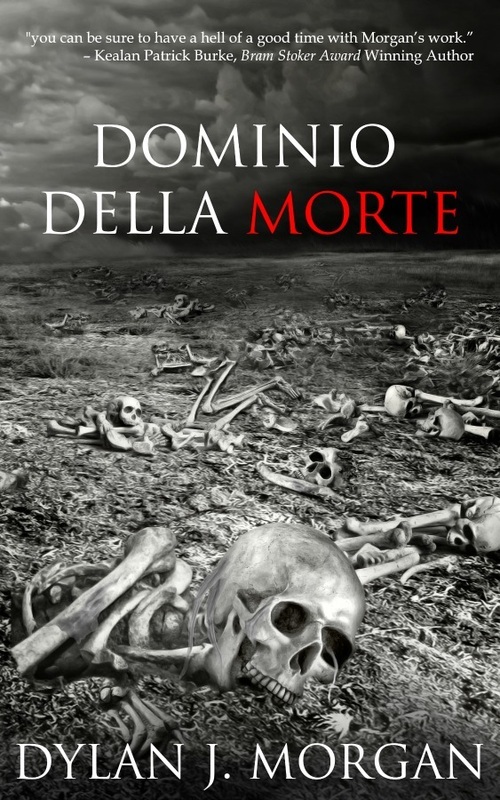 Dominio della Morte is a collection of 19 short stories by one of the best kept secrets in the world of indie horror. 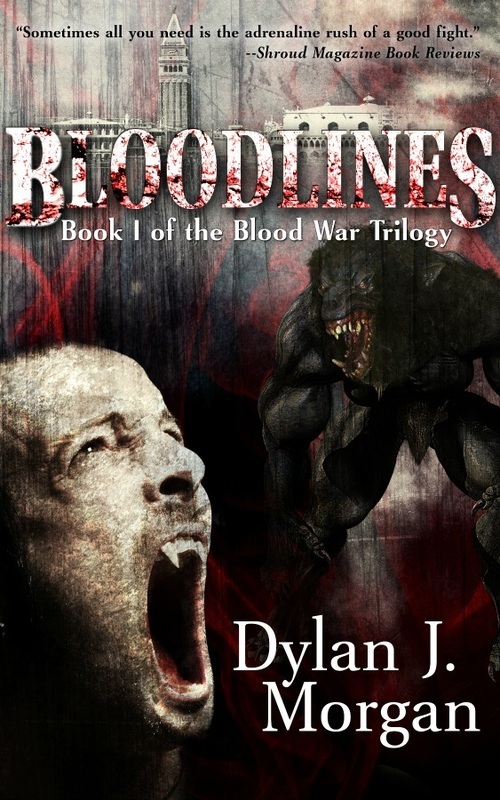 Described as gory, dark, compelling, and frightening, Dylan J. Morgan’s writing has shocked, nauseated, and engaged the reader’s fortunate enough to have stumbled upon his work. So step inside, watch your back, and if you’re searching for that light at the end of the tunnel then stop looking—you won’t find it here.